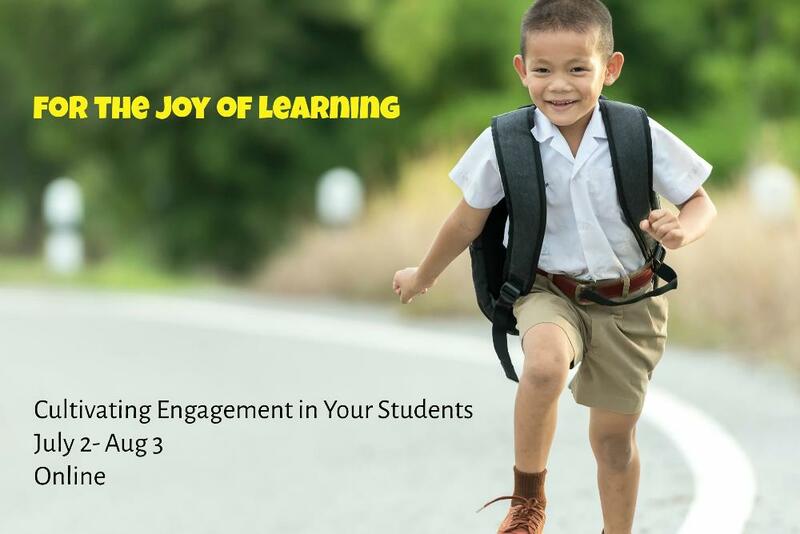 For the Joy of Learning: Cultivating Engagement in Your Students is a 5 week online course for practicing K-12 teachers. This course will be facilitated by Dr. Denise Johnson, Associate Dean of Teacher Education (former elementary teacher and Reading Specialist), and Dr. April Lawrence, Associate Director of eLearning (former high school English teacher and Lead Teacher). In this 5-week asynchronous online course, we will explore evidence-based classroom practices that you can begin employing in the next academic year to cultivate student engagement in your classes. Teachers can expect to spend 4-6 flexible hours online each week to complete this course experience. Activities will include readings, asynchronous discussions, and resource explorations. 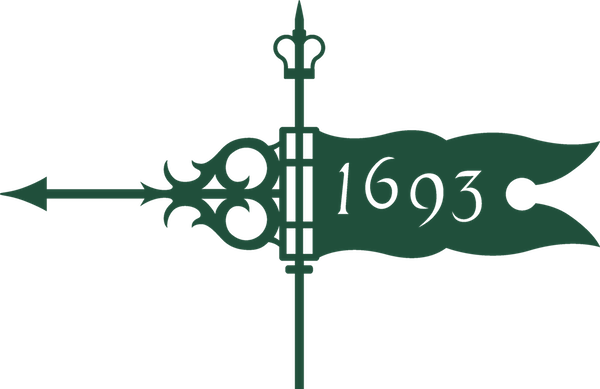 Teachers who complete the course will receive a certificate indicating they have completed 30 hours of professional learning at William & Mary which they may apply toward recertification points. All grades (K-12) and disciplines are encouraged to register. Registration is capped at 25 teachers. Later registrants will be wait-listed. The course fee is $125.